Radhika, Goddess Shakti’s avatar, was an ardent devotee of Devakinandan, and when the Lord played His flute in the beautiful forests of Vrindavan on a full moon night, the gopis listened to the tunes emanating from Krishna’s flute. 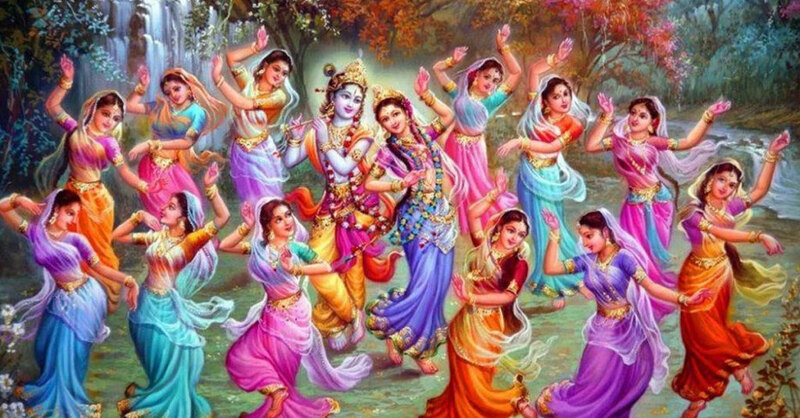 Radhika, on the contrary, used to be so mesmerised that she would forget everything and start dancing around natkhat Krishna. So, if you truly love your partner, you will be completely devoted just as Krishna Priya (another name of Radha) was devoted to Devakinandan. 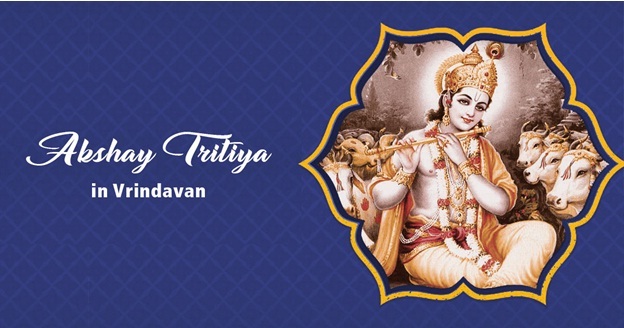 Krishna was the eighth avatar of Lord Vishnu and derived all His strength from Radhika. There were many cow-herding maidens in Vrindavan, who desired the love and company of Shri Krishna, but it was Radha to whom Shyamsundar lost His heart. Though Krishna never married Radhika, she was by the Lord’s side during His entire stay in the holy Braj. Thus, their love story remains eternal. It means that we must completely trust our partners through thick and thin, making them our strength and not weakness. Pure love is one that is always unconditional. Love in the true sense of the word means sacrifice; it does not always mean not getting but also letting go. Radhika always knew in her heart that Krishna would never marry her. However, that did not make any difference to their undying love for each other. Their love was spiritual, on a sacred level, and beyond the understanding of the materialistic world and its limitations. 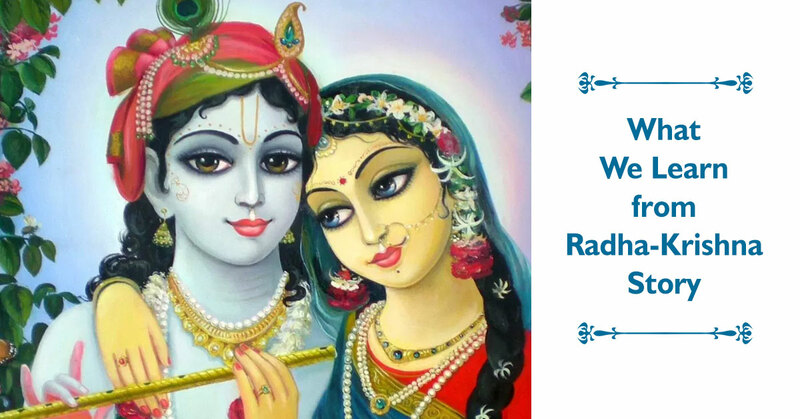 True love is about sacrifice and Shyamsundar’s paramour relationships are of the highest spiritual excellence, and therefore Radha-Krishna’s love for each other should never be perceived from the physical parlance. 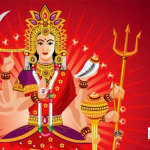 Their love is indeed divine and supreme when construed as a form of sacrifice and dedication through which Radhika approached Shyamsundar, the universal self. 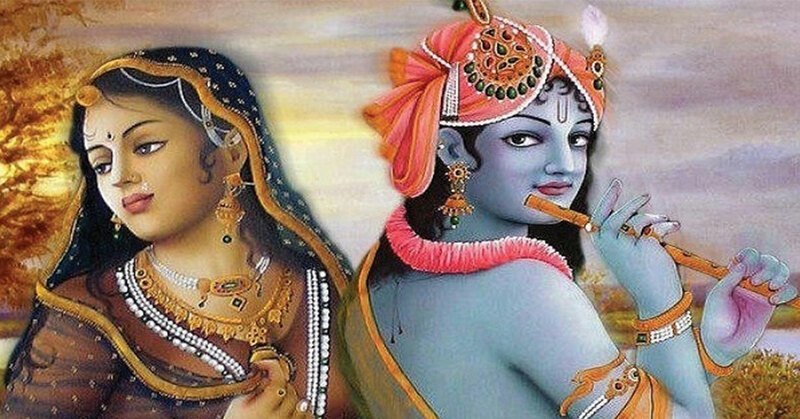 The Radha-Krishna romance can never be explained from any worldly or materialistic perspective. Radhika’s devotion for the Lord is unparalleled, proclaiming the ultimate union between the human soul and the Supreme Godhead. The eternal love between Krishna and Radha is beyond human cognizance. Wouldn’t it be wonderful to live in the place where Krishna spent the blissful years of His life with Radharani? A home in Krishna Bhumi gives you just that. Live blessed surrounded by lush greenery and a beautiful environment where you can feel the Lord’s blessings each moment of your life. 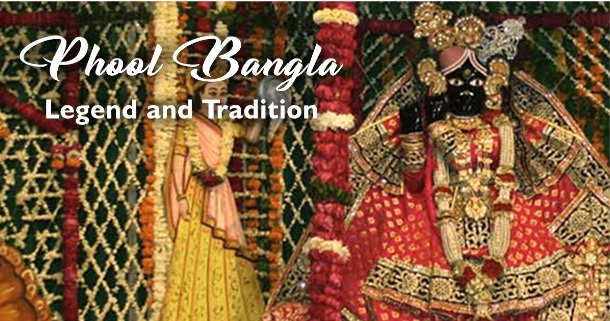 Alternatively, you could also visit Vrindavan whenever you wish to through a Krishnabhumi Holydays membership. After the Prem Mandir, the beautiful Lotus Temple was opened for the public on Monday….